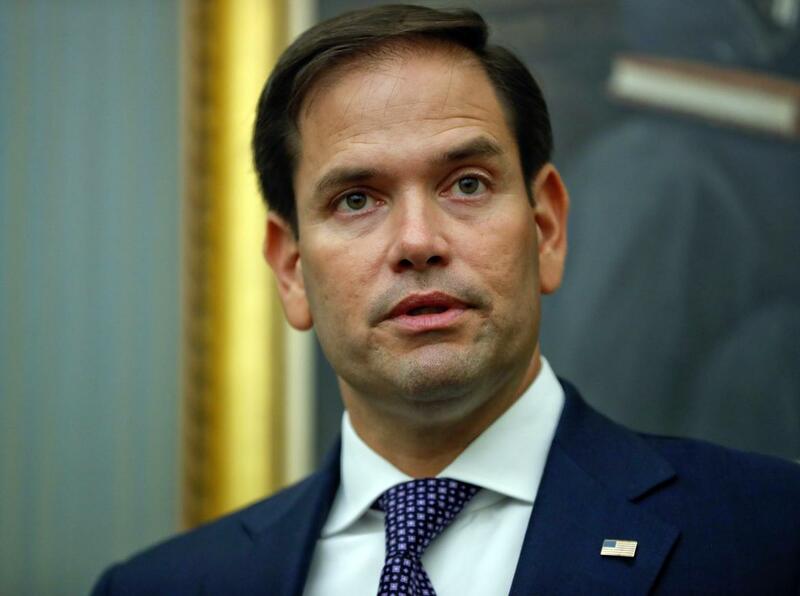 “The driver of the debt is the structure of Social Security and Medicare for future beneficiaries,” said Sen. Rubio. In a recent appearance on Politico’s Playbook, Sen. Marco Rubio, R-Fla, reduced the complexity of Social Security into roughly four quotes. They collectively show that he is dealing with the wrong issue, with the wrong order of magnitude, on timetables off by decades, with the wrong tools. Is this concern true? No. Virtually every expert on the program expects the structure of Social Security to reduce benefits for future beneficiaries because the program cannot borrow money. Thus, one has to ask: how does not-spending money create debt? If we had reduced benefits to zero in 2016, for example, the program would still have generated roughly $950 billion. Absent the payment of benefits, every penny would have been invested in government securities. The nation’s debt would be completely unchanged. Here is the conflict. Cuts to Social Security benefits result in a reduction of “debt held by the public.” This measure of the public finances only has meaning if debt held by something other than the public does not have to be repaid. In other words, the figure is more useful in politics than in economics. The Social Security Administration expects about half of the people turning 70 today will be alive in 2034 when current law would forcibly reduce paychecks. Rubio specifically defines approaching retirement as those people who are 47 and older. 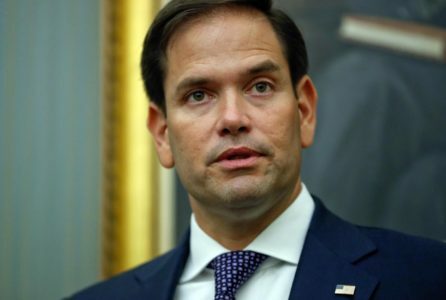 The fact is that even under optimistic assumptions, Social Security will restructure the benefits irresponsibly for future retirees long before Rubio would. To illustrate the impact of time, a year-ago Rep. Sam Johnson, R-Texas, proposed changes for those people who are 56 and younger which would have, for someone like me, lowered benefits by more than 50 percent. The Committee for a Responsible Federal Budget provided similar analysis back in 2015. In that report, it said that if we postpone changes to retirees circa 2034, reducing benefits by 100 percent would not bring the system into balance. Against this backdrop, Sen. Rubio wants to make the payroll tax refundable against the child tax credit, which currently offsets up to $1,000 of income taxes. In other words, the government should pay for the contributions to Social Security of select voters. Of course, expanding this credit in this fashion implies a structural change to Social Security that will mean that the program will add to the debt on a dollar for dollar basis of the applied credit. FDR specifically rejected this model because he felt that such subsidies would put the program at risk. He understood the core question: How do you explain to the millions of taxpayers who are not eligible for Social Security benefits that their tax dollars are to being used to pay for the benefits of someone else. This is why people pay payroll taxes. It is why someone like Bernie Sanders collects vastly more in Social Security benefits than the poor senior that he so famously promotes. Forty years later, the Greenspan Commission reaffirmed this precedent. It said, “The National Commission believes that changes in the Social Security program should be made only for programmatic reasons, and not for purposes of balancing the budget.” Congress of 1983 followed the recommendation, and removed Social Security from the budget so that politicians could not use lower benefits to offset spending elsewhere in the budget. Differently? This storyline has been around since I was a kid. His analysis is the status quo mindset that has enabled the system to deteriorate to where it is today. For decades, we have heard that Social Security presents a problem for those who are 40 and younger. The idea that we can adjust the system for future beneficiaries not only has been repeatedly tried, but is the source of our present challenges. Social Security is a pension that on a good day will fail those people who are turning 70 today in some part because Social Security can’t add to the nation’s debt.